We are the Maryland fish distributors that seafood restaurants and other food service locations depend on for the delivery of fresh fish throughout the state. While we focus on Baltimore, Ocean City and Washington DC, we can deliver anywhere in Maryland. We travel the world to find the highest quality fish for our customers. 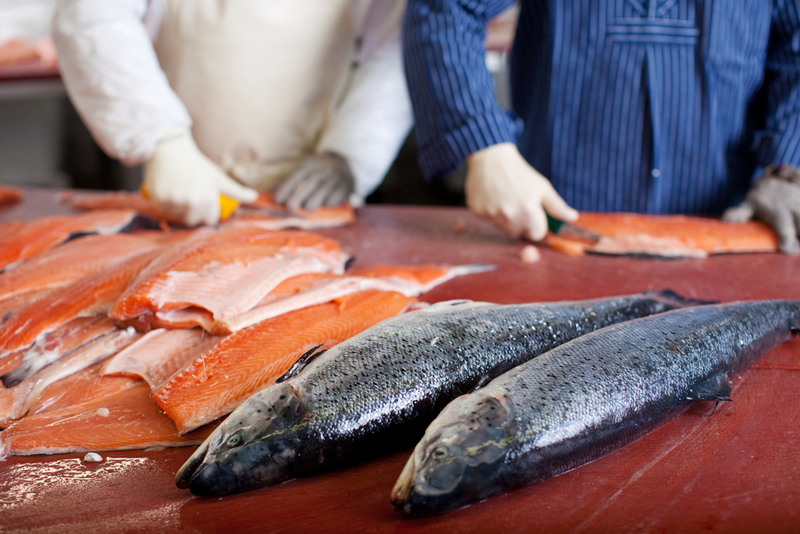 We offer cleaned and pre-cut fish for your convenience, for a separate fee. 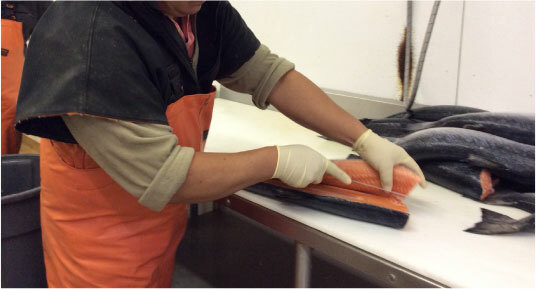 We can cut fish into portions, steaks fillets or custom cut to your specifications.